Earned NCAA Public Recognition award. Freshman Alexis Casati had a breakout fall, leading the team with an 8-2 singles mark throughout tournament play and finished 15-7 overall in singles. Louise Kwong posted a 15-7 singles record in addition to a 12-7 doubles mark. 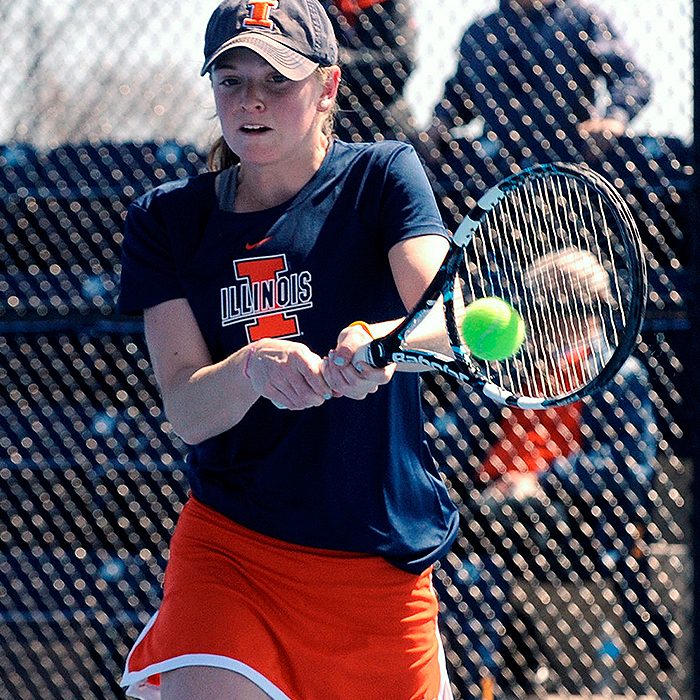 Melissa Kopinski went 11-9 overall in doubles competition and won 7 of her last 10 matches.